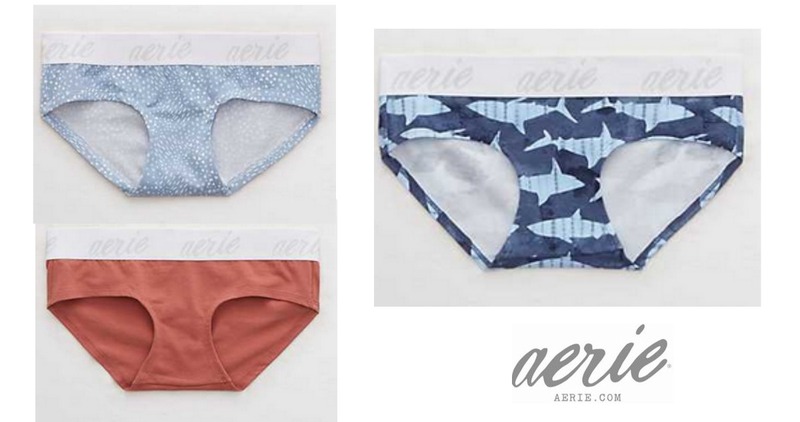 Today only, get 10 pairs of clearance underwear from Aerie for only $25! They are regularly $12.50 each, so you’re saving a ton, when you buy 10 together. To get the deal, add 10 pairs of underwear to your cart and use code NEWYEARUNDIE. Shipping starts at $7. Deal is today only, 1/23. Tip: You can get a Free ShopRunner Membership to score Free 2-Day Shipping on $25+ orders at several popular stores, including Aerie.